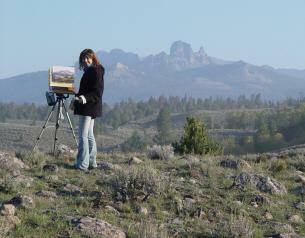 She plein air paints to help capture the natural lighting, color, mood, and atmosphere of the places she visits. While primarily a self- taught artist, she has attended workshops with well known artists such as Greg Beecham, Robert Bateman, John Banovich, Terry Issac, Julie Jeppsen, and Jeanne Mackenzie. She feels being an artist is an evolving and constant learning process, and taking workshops adds to her knowledge of painting. 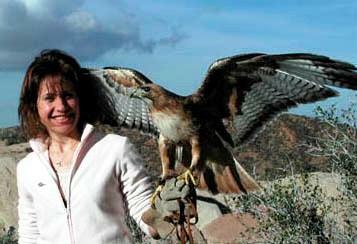 Leslie lives in the Angeles National Forest where many of her subjects are, including cougars, bobcats, black bears, grey fox, coyotes, ringtail cats, various birds and reptiles. 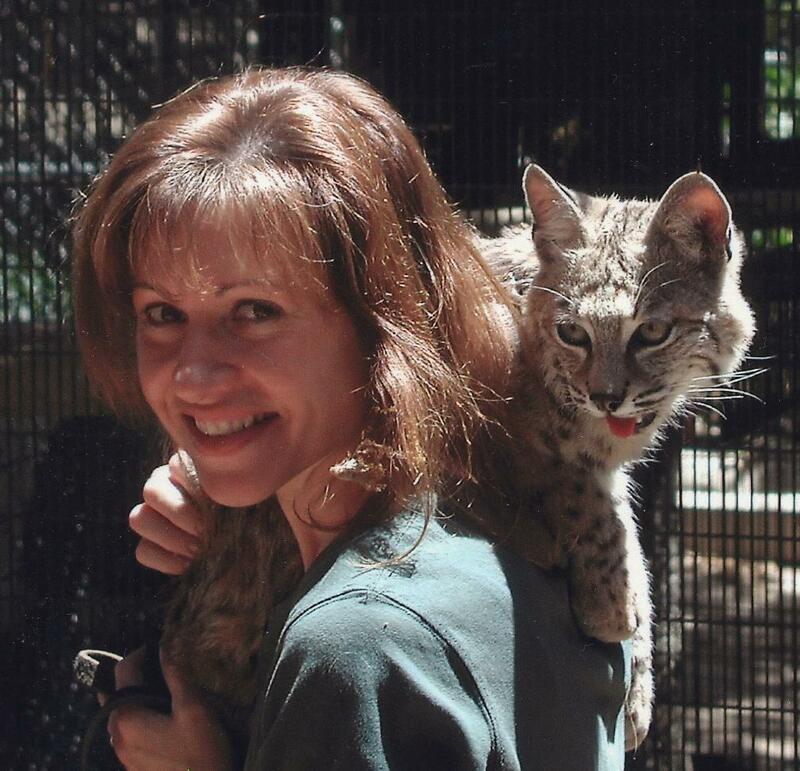 For many years Leslie worked at a nature center where she was in charge of wild animal and bird care, wild animal and bird training, as well as training others to handle animals and give wildlife presentations. These animals included several species of birds of prey, reptiles, including three species of rattlesnakes, various insects and arachnids. 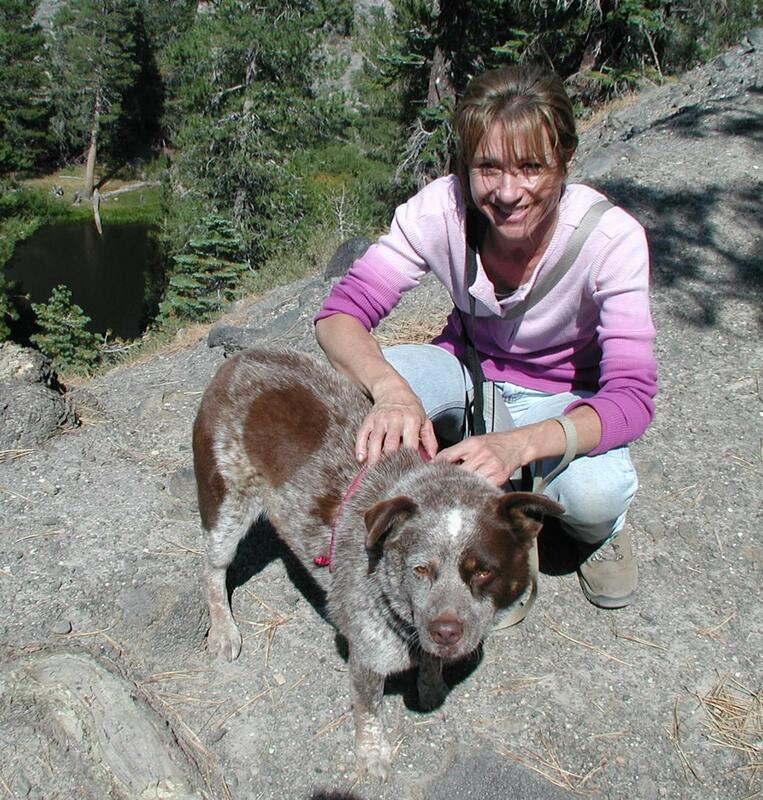 Leslie also volunteered with an animal rehabilitation/education facility helping to care for animals such as cougar, bobcat, raccoon, fox, skunk, and wolf among others. 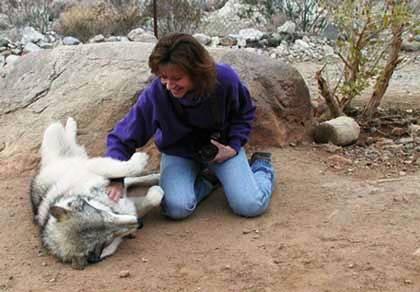 This has aided her in her study and knowledge of animal anatomy. Leslie is a member of Oil Painters of America, California Art Club, American Women Artists, Women Artists of the West, and Artists For Conservation. The landscape, animals, and atmosphere of the west has always been inspiring- not only for exploring, but as a means of bringing drama and beauty to my painting. I strive to capture the mood, individual personality, and movement of my subjects through exploration of color, composition, and the use of positive and negative space in my work. I hope to draw the viewer into my paintings and give them a sense of my inspiration for each piece of work, and a window into the world I see and experience. Through my work I hope to engender an appreciation of wildlife and wild places. Going out into nature and seeing animals and their behavior in their native environments recharges my creative energy and makes me eager to get back to my studio and portray what I have seen on canvas and share my personal vision with others.